Brad Mulvihill is a Principal and Senior Vice President at Oxford Capital Group. Mr. Mulvihill is responsible for acquisitions and development, and has been involved in more than $1 billion of hospitality transactions. He is also responsible for select investment opportunities across the real estate spectrum and in the corporate private equity area. Before joining Oxford, Mr. Mulvihill worked directly in real estate principal, investing with General Growth Properties and Hyatt International Corporation, now known as Global Hyatt. Additionally, Mr. Mulvihill has worked with Intel Corporation and the Office of the Corporation Counsel, a government law firm that represents the District of Columbia. 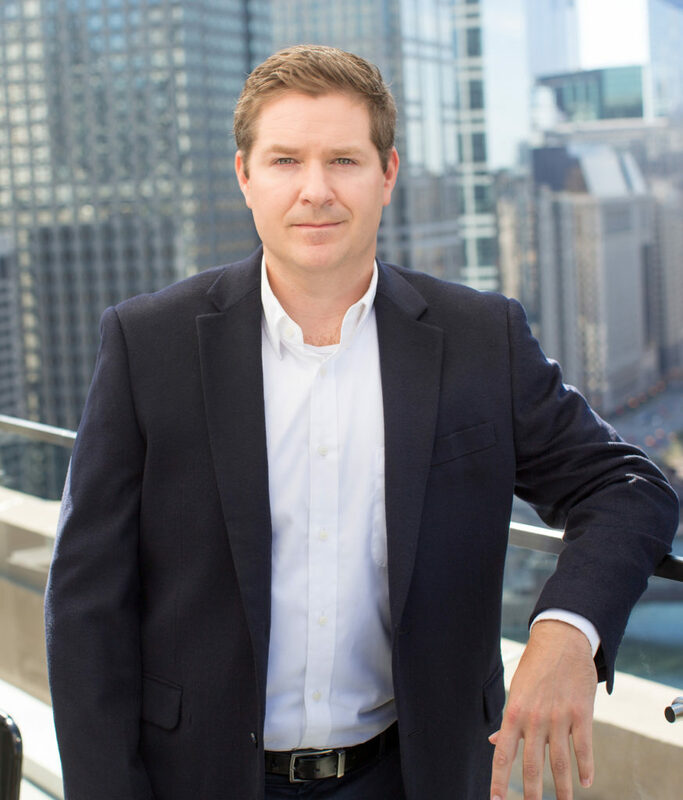 Mr. Mulvihill is a graduate of the Ross School of Business at the University of Michigan, where he earned a bachelor’s degree in business administration with an emphasis in finance and accounting.